For many years, the focus of estate planners has been on reducing Estate Tax. But now, with the larger exemption and portability, the bigger issue for most estates (even moderately sized ones) is income tax - - both during lifetime and after death for beneficiaries. 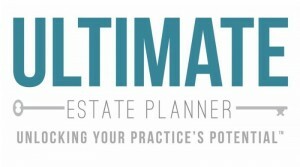 The shift represents a huge opportunity for estate planners in the know. Not only are there newer cutting-edge techniques that can attract clients, there are numerous strategies for upgrading existing client estate plans. 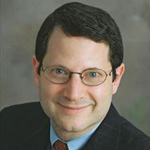 If you’re looking to better serve people and increase your firm’s revenue, you won’t want to miss this eye-opening, practical, 90-minute presentation by nationally renowned estate and tax planning attorney, Martin Shenkman, CPA, MBA, PFS, AEP, JD, entitled, “The New Paradigm: Planning an Estate for Best Income Tax Results”. Plus, the tricks and traps to watch out for when using these planning techniques!